← Parent Guide: Something Rotten! 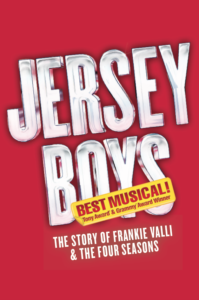 “Jersey Boys” contains authentic, “profane Jersey language” and is recommended for ages 12 and older. 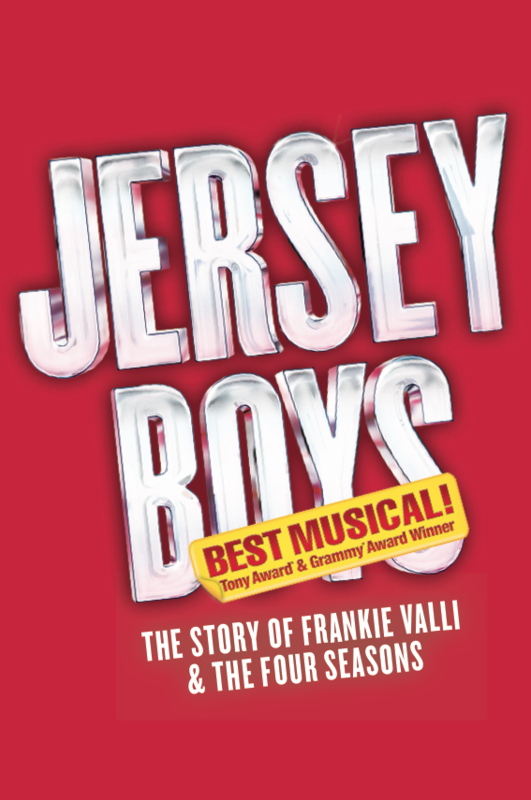 Go behind the music and inside the story of Frankie Valli and The Four Seasons in the Tony® Award-winning true-life musical, “Jersey Boys.” They were just four guys from Jersey, until they sang their very first note. This is the true story of how four blue-collar kids became one of the greatest successes in pop music history. 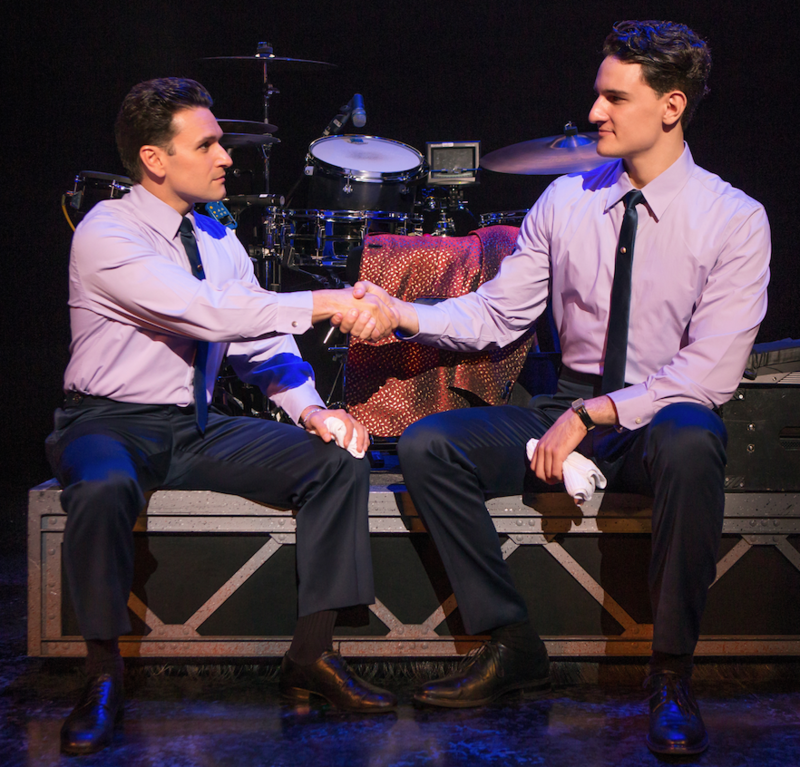 “Jersey Boys” takes place in a dynamic, exciting period in American history – the 1950s through the 1970s – with music playing an important role as a mirror of society. When the Four Seasons got their start, a sense of uniformity pervaded American society. Television contributed to this trend by providing a shared experience reflecting accepted social patterns. In contrast, in a show of rebellion against social values, the sound known as rock and roll caught the attention and spirit of a new generation. Following the 1950s, the 1960s proved to be a decade of upheaval in society, fashion, attitudes and music. Before 1963, music still reflected the sound, style and beliefs of the previous decade and many of the hit records were by artists who had found mainstream success in the 1950s. And then came the “British Invasion” with musicians like The Beatles and the Rolling Stones bringing a new kind of sound to American shores. A number of social influences also changed what popular music was and gave birth to the diversity that we experience with music today. The assassinations of President Kennedy, Dr. Martin Luther King Jr and Robert Kennedy, along with the escalation of the war in Vietnam and the forward-progress of the Civil Rights Movement all greatly impacted the music of American culture, which began to include social consciousness and political statements. In the latter half of the decade, psychedelic music reflected the growing hippie culture. By the 1970s, there was more variety in music than ever before. Many had grown tired of the fighting that happened the previous decade and sought a refuge in dance clubs and other places to enjoy a good time. Out of this idea, Funk, Soul, R&B, Pop, Hard Rock, Soft Rock and Disco all carved out their place in the music world. All four members of The Four Seasons were the sons of immigrants who came from blue collar backgrounds. What qualities do you think helped make them successful? 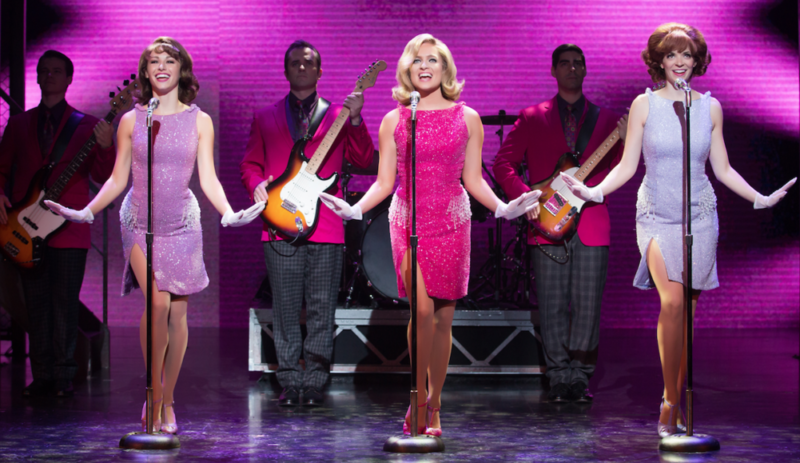 How did the social and political climates in the United States have an effect on the success of The Four Seasons? Many rock groups break up after a few years. 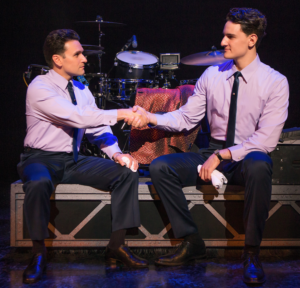 Why do you think Frankie Valli and Bob Gaudio’s musical partnership, cemented with a handshake, lasted so long?